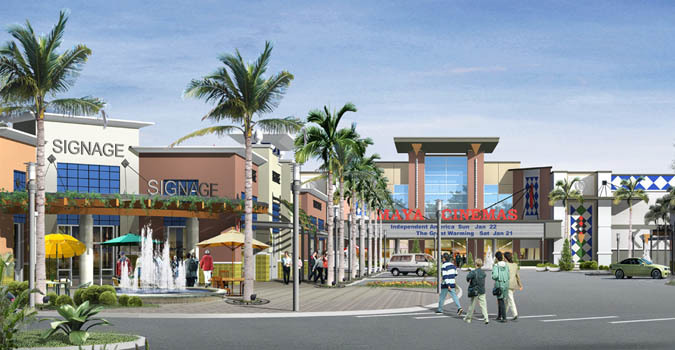 This City Center & Retail Center project was developed to revitalize several blocks of deteriorated industrial land next to the city’s new ice rink and swimming facility. It includes a 16-screen, 66,500 S.F. 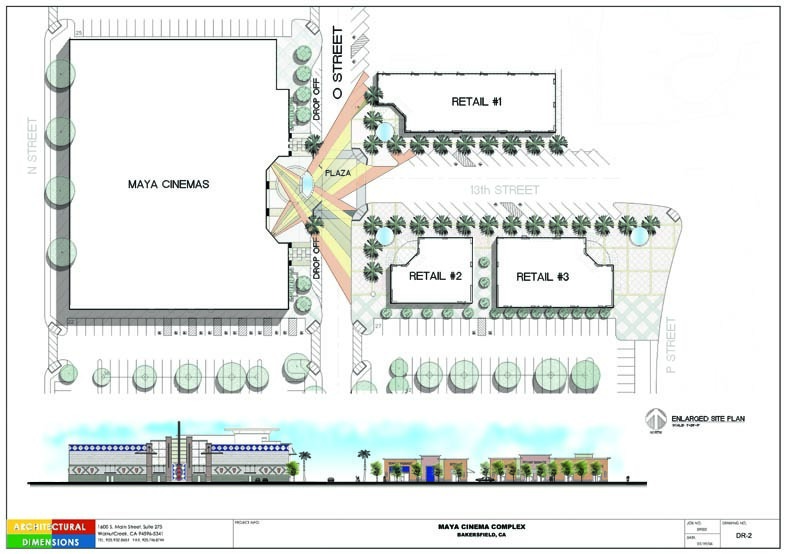 theater, Maya Cinemas, as the anchor tenant and 30,300 S.F. of retail and restaurant space. 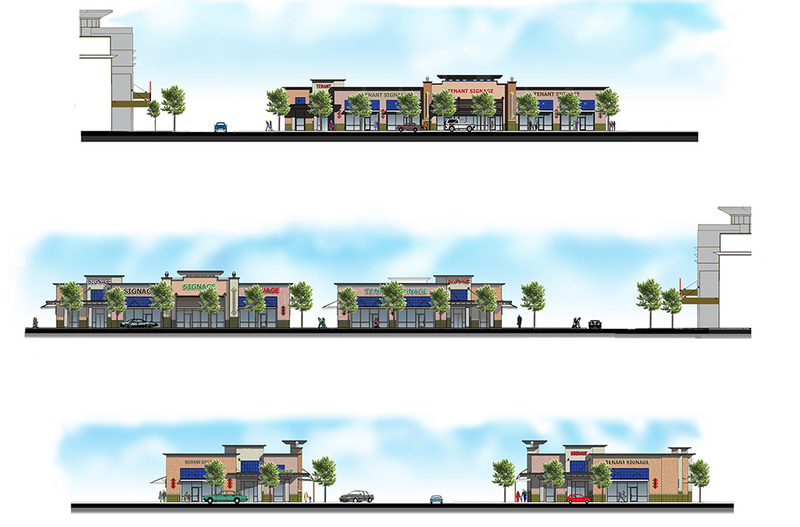 AD designed a nucleus of buildings focused around an old-fashioned main street with the intention of accommodating future housing and additional retail development.